Conservation came late to the Western world, it seems, starting only in the 17th century. Elsewhere people had been living within – and respectful of – their environment for hundreds, even thousands, of years. Philippa Ehrlich talks to modern researchers and conservationists who have learnt to empathise with communities whose survival depends on living in harmony with the world around them. 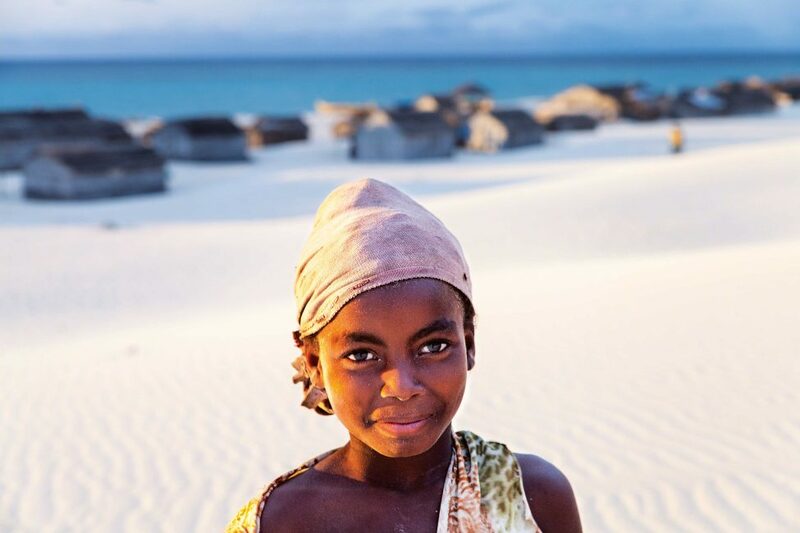 The Vezo people of Madagascar are seasonal nomads of the Western Indian Ocean. Their intimate knowledge of the winds, currents and animals of western Madagascar has made them masters of their environment. They lived in harmony with the sea for hundreds of years, but over the past three decades the demand from external seafood markets and the introduction of more modern fishing gear have driven fishing to unsustainable levels. In a world where public officials in the USA are no longer allowed to speak about climate change and where terms like ‘the anthropocene era’ and the ‘sixth great extinction’ have become commonplace in global media, the outlook seems increasingly bleak for conservation. Despite the efforts of thousands of passionate individuals, centuries of dedicated work and billions of dollars spent, we are losing the battle to conserve our planet. This may be due, in part, to the sheer magnitude of the task. But as human beings we have successfully solved an endless parade of problems that might once have been seen as insurmountable. To change the apparently hopeless narrative around conservation, we need to take a very honest look at how we approach our work and measure its impact across the board, and to pay special attention to examples of conservation success. A quick Wikipedia search reveals that Western literature points to conservation as a practice starting in 1662 with the publication of John Evelyn’s paper Sylva, which advocated for the protection of England’s forests in the face of rapidly dwindling timber resources. The more modern conservation movement, also dedicated to the protection of forests, can be said to have arisen in India in 1842. This may be the prevailing narrative recounted in the West, but there are numerous examples of conservation practices being carried out by indigenous people going back for thousands of years. In 1981 Dr Robert (Bob) Johannes, a tropical marine ecologist, published Words of the Lagoon, in which he chronicled his work to discover and test the traditional ecological knowledge of fishing communities in Palau. What he found was an enormous encyclopaedia of critical and accurate knowledge about marine species and their life cycles and behaviours. Perhaps more surprisingly, he discovered how Palauans used this knowledge to fish not only successfully, but sustainably too. Traces of practices like theirs continue to exist on the fringes of modern society, where traditional communities are struggling to honour both their cultural way of life and their need to survive in the face of increasing competition for natural resources. Small-scale fishing communities that rely directly on our oceans’ resources for survival are by far the biggest constituency of fishers globally. According to the Food and Agriculture Organization (FAO), more than 50 million of the world’s 51 million fishers are employed in small-scale fishing and are responsible for nearly half of the fisheries’ production worldwide. According to Dr Alasdair Harris, the executive director of Blue Ventures, ‘the only thing small about small-scale fishers is the size of their canoes’. 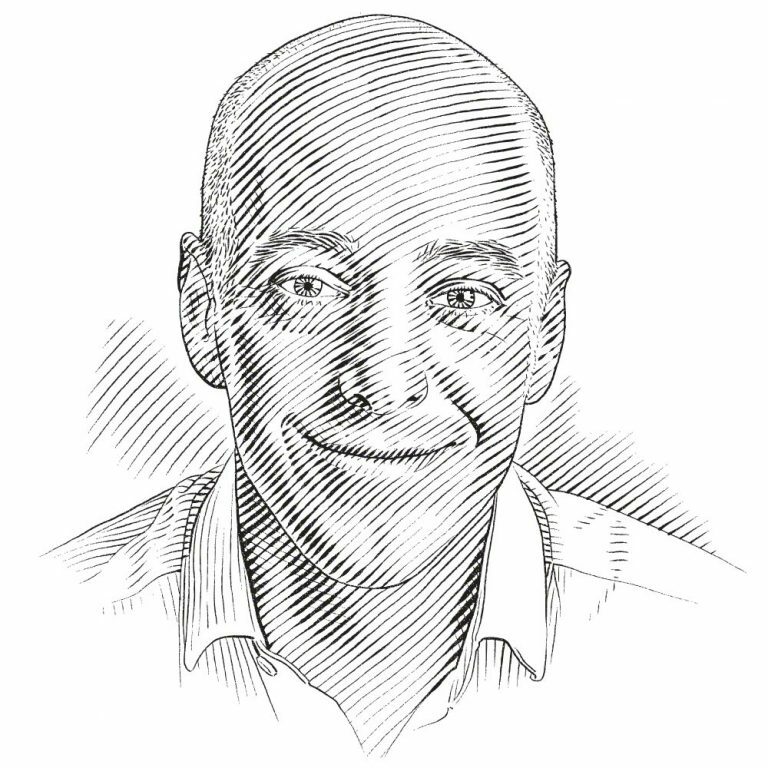 Alasdair founded the UK-based marine conservation organisation in 2003 and in the past 14 years its work has given rise to some of the most successful conservation initiatives in the marine sphere. In western Madagascar, where Blue Ventures has been working the longest, the results have been startling. Today about 13% of Madagascar’s seabed is enclosed in 65 locally managed marine areas (LMMAs), following models that were pioneered by Blue Ventures and its partners just a decade ago. After surrounding a reef with a large net, which they then carefully drew into smaller concentric circles, these Vezo fishermen set a fine-meshed purse made from window netting within the inner circle. The whole process took them two to three hours of constant free diving, but their technique ensured that no fish escaped. Globally, more than 50 million people make their living from the sea as small-scale fishers. 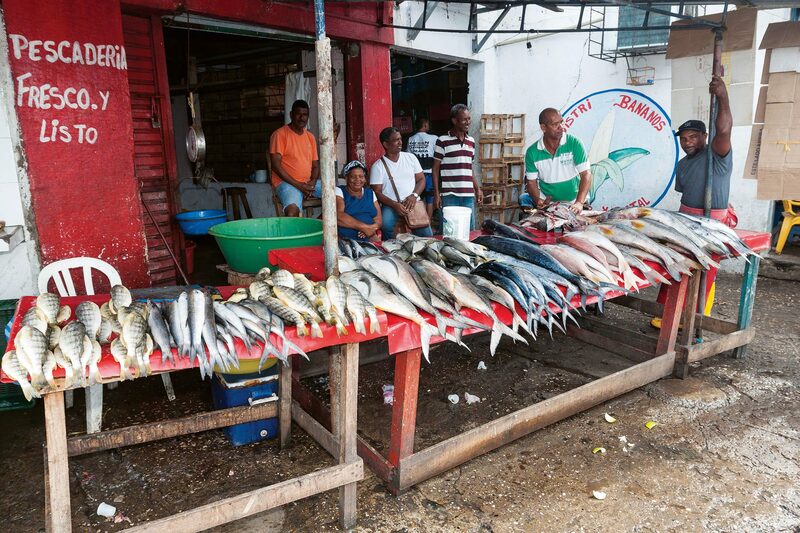 These communities are responsible for nearly half of the world's fisheries production. Conservationists cannot hope to address critical marine conservation issues without meaningful engagement with people like the Vezo. An abundance of conservation programmes is scattered throughout the developing world, and while they appear to be generating significant funding, the majority have not been successful in terms of delivering real-world conservation results. So what is it about the Blue Ventures model that works? It seems that its approach in Madagascar has benefited from what Bob Johannes had learnt in the Pacific. At the time, many biologists thought that he had deviated too far from the conservation norm and become a scientific drop-out, yet his effectiveness was evident and hinged on one critical factor: his attitude to the people who lived in the places where he worked. Many researchers had visited these places before him, but Bob became known to the Palauans as ‘the first one who ever asked us about our knowledge; the others only told us about theirs’. Having the freedom to spend time learning from the communities that they support meant that after those early years of research, the Blue Ventures teams could devise a conservation programme that was built around local needs and interests. They recognised very early on that a marine protected area would not be viable in the context of their first site in remote south-western Madagascar. The people there weren’t willing to close off the reef because they needed to fish so badly and demands on the resources were so extreme. The Blue Ventures team needed a shorter-term catalyst to show communities what they could gain from protecting their ecosystem. 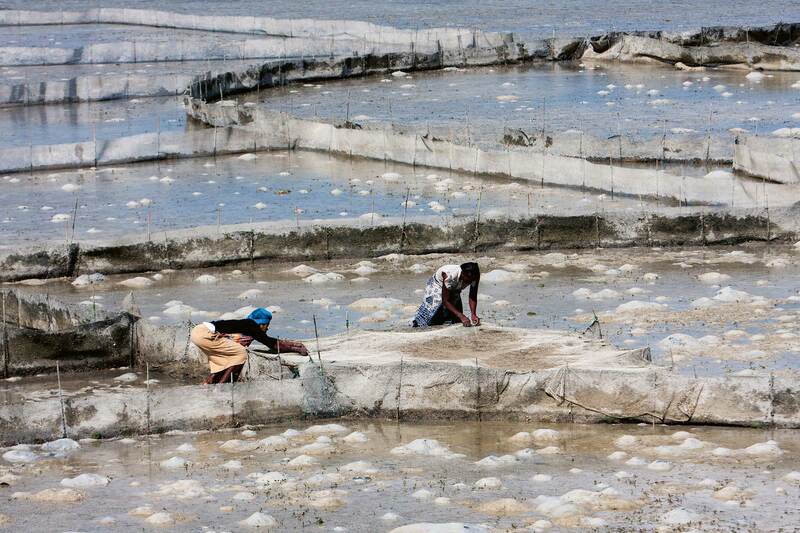 That gave rise to the temporary fishery closures that became the model for Madagascar’s growing network of LMMAs. Camila Cáceres spent time in fishing communities in Rosario and San Bernardo Park, interviewing fishers to better understand local conservation challenges and to glean their knowledge about local shark populations. Perhaps the social sector has found success because, by definition, social development is designed to serve the needs of people. More than a century of conventional conservation practice has shown that trying to protect nature while ignoring the people who live closest to it has done little to mitigate the ‘sixth great extinction’. It seems that if we are going to tackle the mounting crisis of global biodiversity loss, we will need to shift towards a more holistic, multidisciplinary approach to conservation and conservation science. And the tide does appear to be shifting, with a number of younger researchers becoming braver about trying to understand the people as well as the animals that function within the ecosystems that they hope to serve. In Madagascar, Blue Ventures convinced the Vezo people to temporarily close a small section of reef in order to allow octopus numbers to recover. 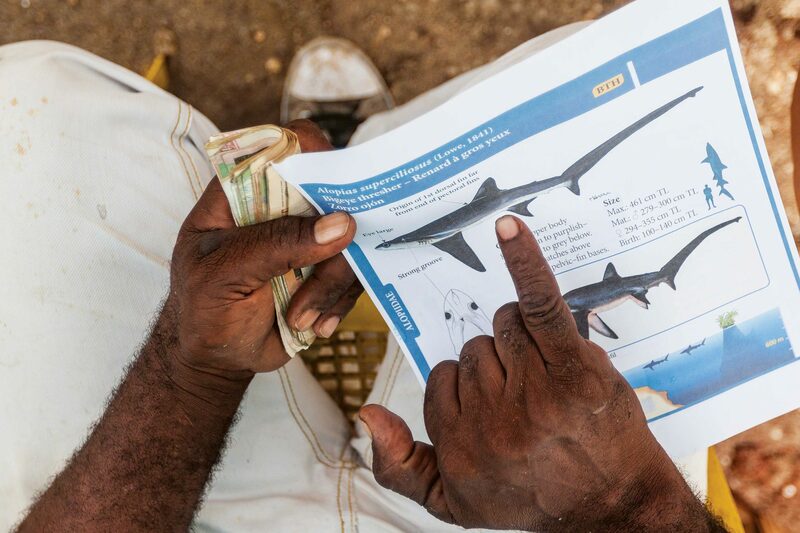 The community was so impressed at the reserve's success that other villages followed suit and these short-term octopus reserves became the catalyst that opened the door for marine conservation in the region. Now, about 13% of Madagascar's coastline is protected by locally managed marine protected areas. With funding from the Save Our Seas Foundation, Peter Musembi has initiated an elasmobranch conservation programme at Watamu National Park in Kenya. This is one of the oldest MPAs in Africa and very few conservationists are looking into the abundant population of sharks and rays in the region. The local fin trade is growing, blacktip reef sharks are being poached in shallow waters and elasmobranchs are consistently being found at local fish landing sites. 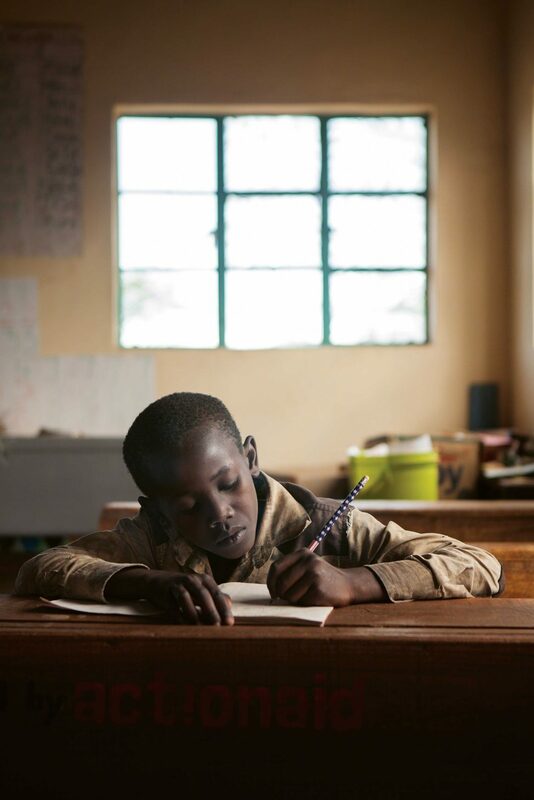 Peter is employed by A Rocha Kenya, a faith-based conservation organisation. His intention is to integrate science, conservation and cultural and spiritual beliefs into an environmental education programme. There are about 300,000 people living around the national park and more than 70% of them depend directly on natural resources through either tourism or fishing. As in many developing communities, there is a lot of mistrust and suspicion from the community in Watamu when it comes to resource management and Peter has a daunting task ahead of him, but as a Kenyan national he has a major advantage. He has also been working in the area for two years already, which has given him the time he needed to build relationships with local stakeholders and they are becoming more open to conversations about protecting sharks. Echoing Bob Johannes, Peter is very aware of the significance of spiritual belief systems, especially among the more traditional members of the community. The Bajuni people, for example, moved to Watamu from further north in Kenya. They are historically linked to the ocean and Peter expects they may have some cultural beliefs that centre on sharks. ‘I have talked to a few of these people already. Sometimes they go into the ocean and before they start fishing, they will see which animals are in the water and if they see a bad omen, they will go back. We are expecting to hear more stories like this that might explain what motivates them to target some species more than others,’ he explains. Rather than starting up as a non-profit, Blue Ventures is a social enterprise. It sees itself as a research and development laboratory for scaleable conservation interventions. The organisation continues to work in Madagascar, and now also has projects in Belize, Timor-Leste, Comoros and, most recently, Mozambique and Indonesia. Understanding the motivations behind conservation attitudes and behaviours is something that intrigues another young scientist, Danielle Nilsson, a conservation psychologist who recently completed her PhD at the University of Queensland. Looking into the psychology behind shifts in conservation behaviour, Danielle recognises that the conventional approach by Western conservationists is to incentivise developing ‘impoverished’ communities with monetary rewards and external benefits. As a psychologist, however, she believes that shifting people’s behaviour is more complex. ‘That thinking is really challenging because in psychology we know that this is not really how people operate. Economics can be one motivator, but there are often many more. Human behaviour is just not that simple. We know this, but no one has investigated it in the context of community conservation in developing countries,’ she explains. Blue Ventures' success hinges on a multi-faceted approach and the relationships it has built with the communities in which it works. In addition to its environmental work in Madagascar, the organisation has started a community health programme. In Veliondrake, one of the communities it serves, the proportion of women using contraception grew from 10% in 2007 to 55% in 2013. Danielle’s study hinged on the distinction between types of motivational factors: heteronomous versus autonomous. The predominant approach to community-based conservation today is to motivate people heteronomously, through extrinsic incentives such as monetary or development rewards or through legislation and threats. For psychologists, these motivators are regarded as falling outside an individual’s core values. Autonomous motivation, on the other hand, is inspired by inherent enjoyment, feelings of empathy or core beliefs around personal identity. These behaviours hinge on freedom of choice rather than positive or negative coercion. ‘In psychology we know that if someone is intrinsically motivated, that effect is going to be much more sustainable than if the motivation is extrinsic,’ says Danielle. To explore her hypothesis, she visited communities in northern Sumatra and interviewed hundreds of participants to gain an understanding of their attitude to conservation and behaviour towards orang-utans and their forest habitat. What she discovered was that although external rewards were important, autonomous motivation was also a critical influence on people’s attitude to conservation and, more importantly, their behaviour towards orang-utans and the forest. In Bukit Lawang, the large-scale tourism operation that focuses predominately on semi-wild orang-utans has brought many economic benefits to the village, but there have been negative impacts on the animals. ‘Many people’s attitudes changed, but their actual behaviour didn’t,’ recalls Danielle. When people at Bukit Lawang were asked why they protected the animals and their surrounding habitat, they responded with answers such as ‘Orang-utans are useful to my job’ or ‘Because it is forbidden to damage the forest. It is a national park’. This is not a sustainable conservation model, because if the economic benefits from tourism or the enforcement of the national park were to disappear, so would any incentive to protect the orang-utans. Already, unsustainable conservation attitudes and motivations have resulted in unethical practices involving guides and tourists who will touch or feed the orang-utans, despite park rules not to. And on top of that, the community itself has become increasingly disharmonious. The situation in Tangkahan village, less than an hour away, is very different. In this case, members of the community realised that logging was unsustainable and developed an environmentally sound ecotourism programme with the help of conservation organisations. ‘There was a strong core psychological motivation behind this programme,’ explains Danielle. ‘It was built for the community, by the community. They had a strong sense of ownership of and identity with the programme and their aspirations had been met.’ The community members’ responses to her questions reflected this: ‘Orang-utan is just like us, I feel sympathy for it’ and ‘I was born in the place, the forest is a part of my nature and environment’. By meeting these deeper psychological requirements, the conservation programme not only protects the animals and serves the material needs of the village, but has strengthened people’s relationship with their ecosystem. The village even won a prestigious award from the Indonesian Ministry of Tourism for excellence in pioneering community-based ecotourism. 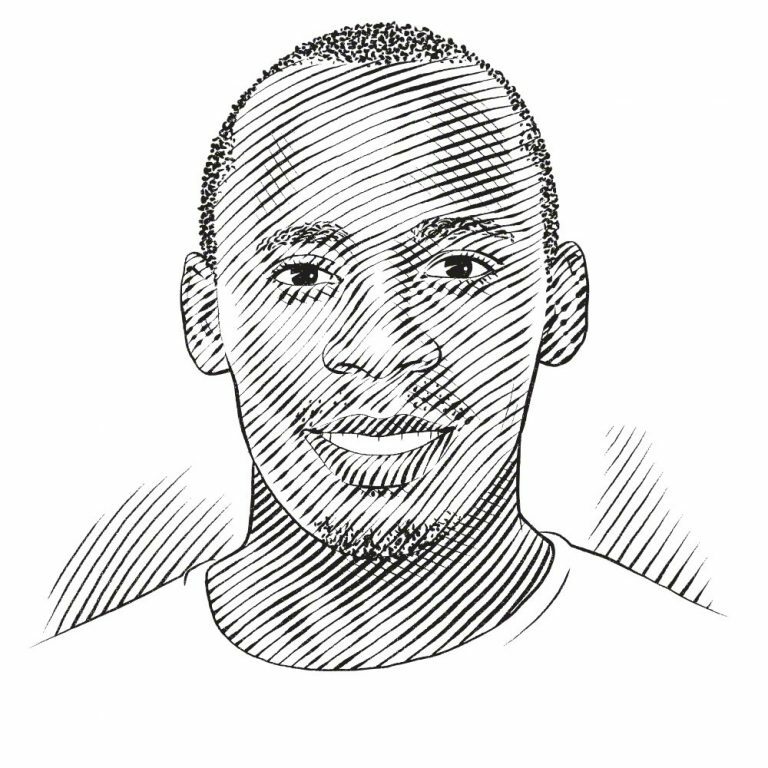 Peter Musembi, a Kenyan conservationist, is working with educational and religious networks at Watamu, one of Africa's oldest marine protected areas, to open conversations about conservation. While orang-utans might be very far away from the shoreline, understanding the benefits of paying more attention to the internal world of human beings has great value in the marine context as well. 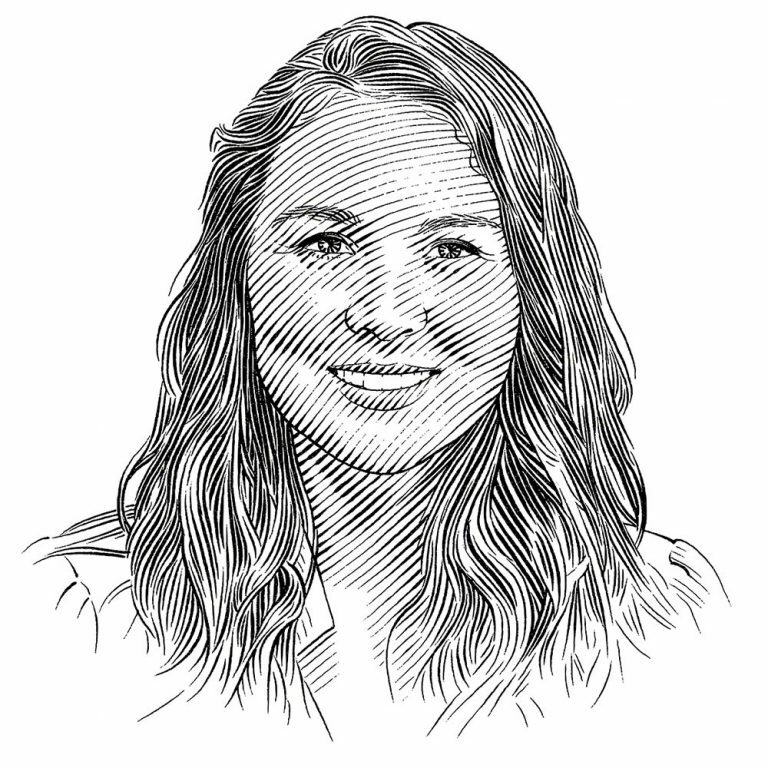 Camila Cáceres, also a recipient of an SOSF small grant, is gathering baseline data about shark fisheries in Rosario and San Bernardo Corals National Natural Park in the Caribbean Sea just off the coast of Colombia. 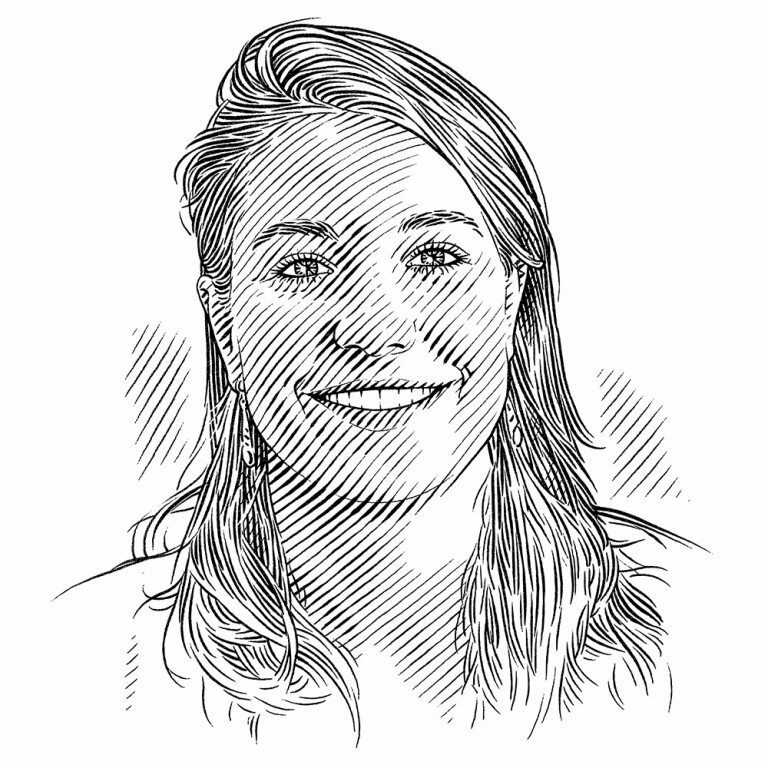 She is using Baited Remote Underwater Video Systems in her research, but much of it also relies on speaking to the people who live on the islands. Her interviews support the theory that although the islanders have very little material wealth or comfort, financial gain is not the most powerful motivator for them. 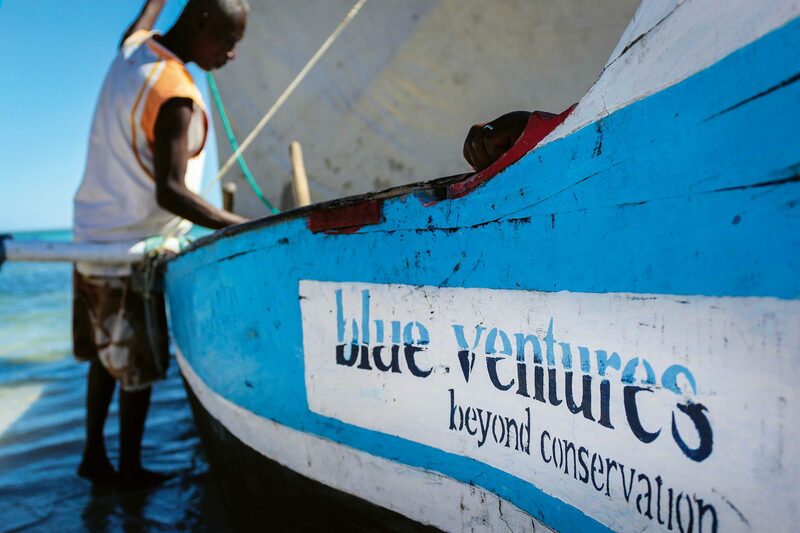 As part of its holistic approach to conservation, Blue Ventures has established programmes that create alternative livelihoods for the communities in which they work. These include sea cucumber and seaweed aquaculture. It has become clear to Camila that the major conservation challenge in Rosario and San Bernardo Park is not that communities want to be allowed to exploit natural resources unsustainably; rather, it is the poor relationship that has developed between local people and the park authorities. She recalls, ‘When I was interviewing the islanders, the first thing they would ask was “Are you working for the national park?”’ It seems that rather than viewing the MPA as protection from industrial fishing, the islanders mistrust the national park staff, whom they regard as outsiders. In that social climate, enforcement has become very difficult. Camila asserts that the first step for any conservation programme at Rosario and San Bernardo Park would be to hire park rangers from the local community. Peter, Danielle and Camila are just beginning their journeys in community conservation. It is commendable that they have recognised that while a solid scientific foundation of ecological understanding will always be critical, conservation can no longer belong solely to the school of natural scientists who attempt to ‘save wildlife’ by studying animals and ecosystems as if they function outside of human interference. However, it remains to be seen whether the knowledge gleaned by these young scientists will be transformed into real-world conservation stories. After more than 14 years in Madagascar, Blue Ventures has successfully won the trust and support of Vezo people to the extent that fishers living in some of the most remote communities in western Madagascar have been trained as citizen scientists and are helping the organisation to monitor shark catches using mobile phone technology. In the meantime, 14 years since Blue Ventures first set foot in Madagascar, the organisation’s unconventional approach has made it a powerhouse in the world of marine conservation. Blue Ventures has received a number of international awards, employs more than 150 people around the world and is continuing to expand, with projects in Belize, Timor-Leste, Comoros and, most recently, Mozambique and Indonesia.